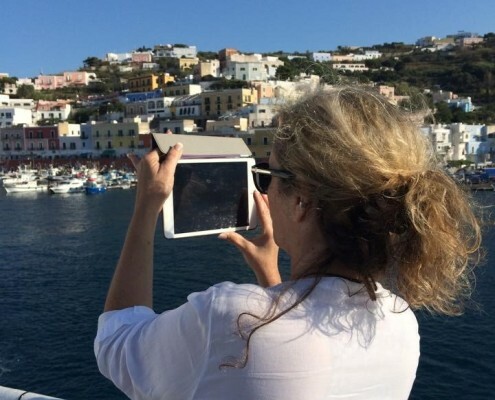 Welcome to the Isle of Ponza! Antonio was born in his grandmother’s house on the Isle of Ponza just off the coast of Naples Italy. His passion for Italian cooking began in her kitchen when he was only 9 years old. Later he owned and operated his own restaurants in Milan and Ponza. When Antonio came to the states in 1999, he stayed true to his heritage of producing the kind of Italian food he cooked with his grandmother. Essential ingredients and techniques set his food apart. Antonio’s recipes are simple and fresh, just like in his grandmother’s kitchen. 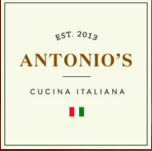 We hope you enjoy Antonio’s! Ponza (Italian: isola di Ponza [ˈiːzola di ˈpontsa]) is the largest of the Italian Pontine Islands archipelago, located 33 km (21 mi) south of Cape Circeo in the Tyrrhenian Sea. Ponza and Gavi are the remains of a caldera rim of an extinct volcano, with a surface area of 7.3 square kilometres (2.8 square miles). 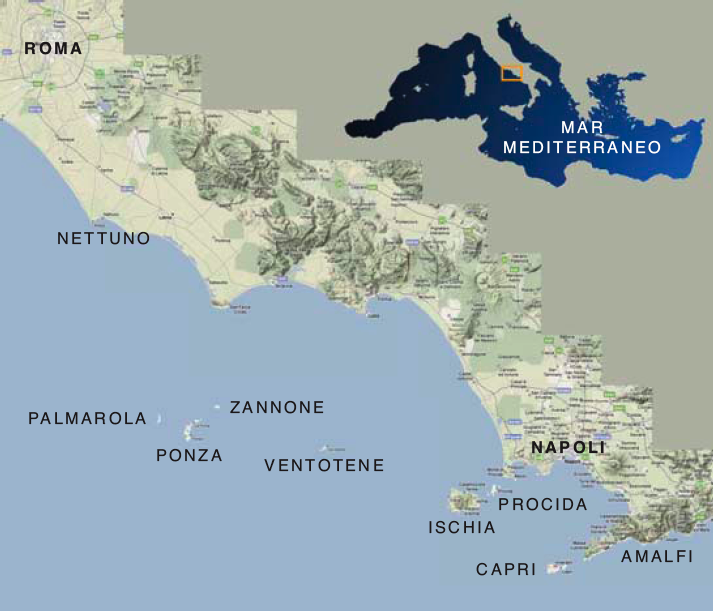 Ponza is approximately 5.5 mi (8.9 km) long by 1.5 mi (2.4 km) at its widest and has approximately 3,500 yearly inhabitants. 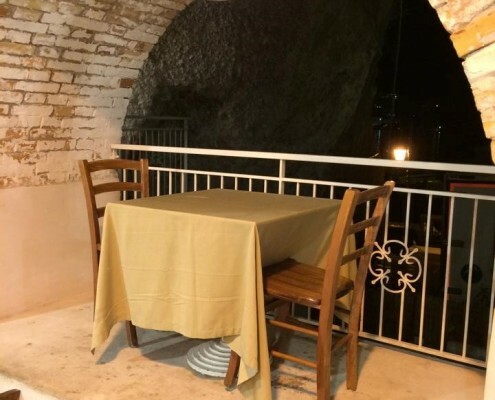 The island is well known for the tragic story of Lucia Rosa who threw herself into the Tyrrhenian Sea rather than being forced to marry a man against her wishes. She is viewed by many women around the world as a martyr for women’s rights and symbol for human rights. 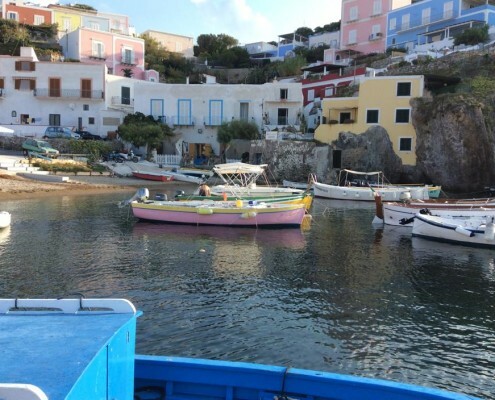 The town of Ponza is a fishing and boating port with several large docks that can accommodate large ships. Its biggest industry is tourism followed by boatbuilding, boat repair and fishing. According to local legends, Ponza was named after Pontius Pilate, Roman governor of Judea who tried Jesus of Nazareth for heresy. 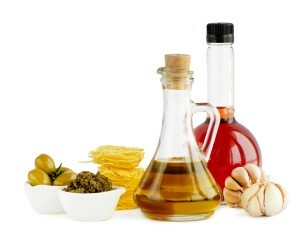 The Italian dining experience has a rich cultural heritage. Antonio and his wife are proud to be the owners of the old Harvest Village located between the scenic towns of Micanopy and McIntosh. The property has 4 historical buildings that were relocated to site around 1978 or so the story goes. There is an old citrus packing house, built in 1890 and relocated from Citra. A staged gas station whose original building is from the 1890’s sits next to the packing house. Antonio’s fine dining restaurant is located in an old “cracker” house that was built in 1925 and relocated from up on the hill behind the property. And perhaps the most interesting is the old train station that was built in 1881 and relocated from Reddick that houses their sports bar and speakeasy. Antonio and Arleen continue to take great care in preserving the historical relevance while creating unique venues. It is a short relaxing drive through Payne’s Prairie, with no traffic or driving around looking for a parking space. Stay tuned for a distillery coming to the old gas station and a wedding venue in the old packing house! Come Enjoy a Unique Fine Dining Experience or visit The Depot/Speakeasy Room! There is no catering job too big! We will deliver and serve our delicious, traditional italian food to your event. We are creating an event venue in the old packing house on site. Until then we will deliver to you! Give us a call to today and Chef Antonio will help you customize your menu.